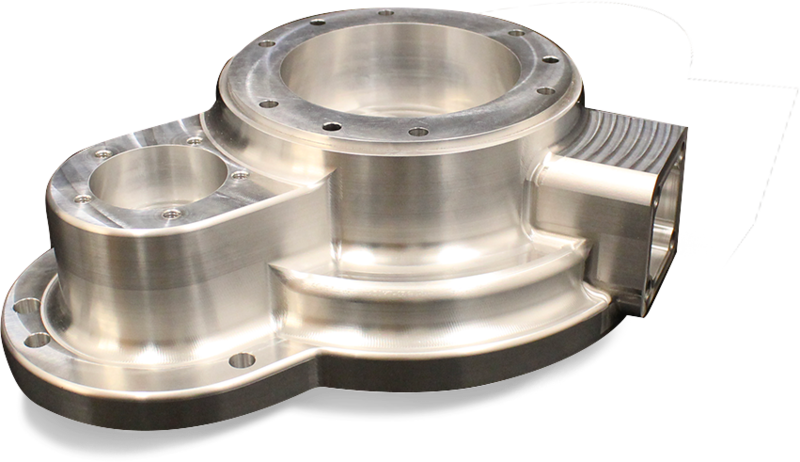 it was a one-man operation, doing highly complex machining for the nuclear and NDT industry. Since then, our customer base has steadily grown and now includes customers in the medical, electronic, food processing, military and NDT industries. Our strong customer support and willingness to help our customers succeed has been the formula for our continued growth over these years. We are always looking to improve our machining methods and processes by investing in manufacturing technologies that can provide our customers with economical, yet high quality parts. This includes utilizing multi-axis machines that can practically produce a complete part at one time and at a higher quality. In addition, by equipping these machines with pallet systems, we’re able to continuously run these machines to satisfy our customers’ delivery demands. 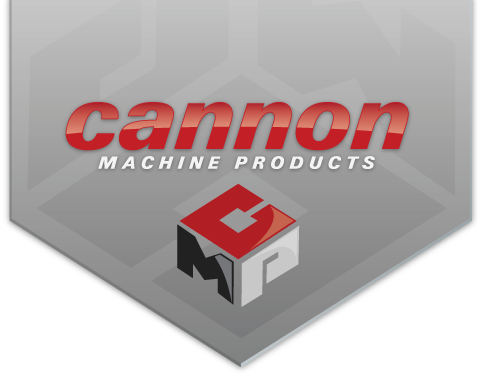 At Cannon Machine Products, Inc., we’ve found that quality parts don’t just happen. They require quality-minded people who have a commitment to providing our customers with parts that meet their specifications, are competitively priced and delivered on time. Our clean and modern facility is located in the city of Kennewick, down in the southeast corner of Washington state. The area’s close proximity to major freeways and direct airport service to major cities like Seattle and Portland allow us the connections we need to effectively service our customer’s needs. 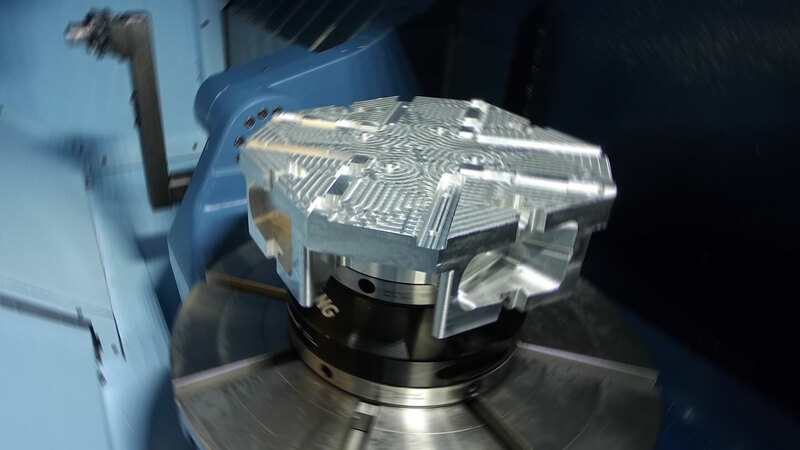 Our success as a business depends on our ability to leverage our extensive manufacturing experience in providing our customers with innovative machining solutions for their machined parts. These methods along with our advanced equipment typically result in lower costs, better quality and quicker deliveries.